A new anti-aging service we are adding this year. 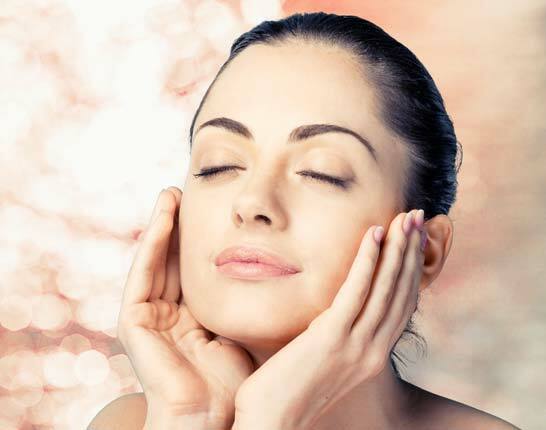 The HYDROLIFT treatment provides intense hydration, improves elasticity, fine lines and wrinkles. Also helps to lift and firm the face neck and décolleté. This lifting treatment will visibly restore your skin to a youthful look by profoundly improving the visible toning of the face and neck and improving hydration for an age-defying radiance. Call or email us today for more information and to RSVP. We are vey excited to introduce you to this amazing skin care line during your facial treatments. In the next couple of months we will be implementing a new GM Collin eye treatment and Hydro lift facial. Also we will be offering product that you can add to your skin care regime for at home. Give a little Peace, Joy and Love this Christmas! Gift Certificates Buy More Save More! Buy 1 Gift Certificate for $100 get 10% OFF your next Massage. Buy 2 Gift Certificates get 20% OFF your second Gift Certificate. Buy 3 Gift Certificates get your third Gift Certificate for 50% OFF. *Gift Certificate discount on $100 increments only. Celebrate 5 Years In Business With Us! Who’s Ready to Celebrate our 5 year Anniversary!!? Join us Friday November 9th from 3-7pm. 30% off all products Latisse, Bare Minerals, Environ, Obagi, Epionce etc. Enjoy mini facials, chair massage, a makeup tutorial and experience our new collagen eye treatment by G.M Collin Paris. Specialty packages including laser will be 30% off as well. Enjoy light appetizers and drinks. Call now to set up an appointment and RSVP. So, how are you managing your stress and anxiety? Reiki is a vibrational healing practice that returns us to balanced functioning on all levels: physical, mental, emotional and spiritual. Reiki can be helpful to people who are addressing a wide range of health conditions such as headaches, insomnia, back pain, cancer, heart disease, chronic pain, depression and anxiety. It may even be used to help recovery of injuries and surgery. Reiki is a Japanese natural healing treatment and technique for stress reduction and relaxation. It works by "laying hands". 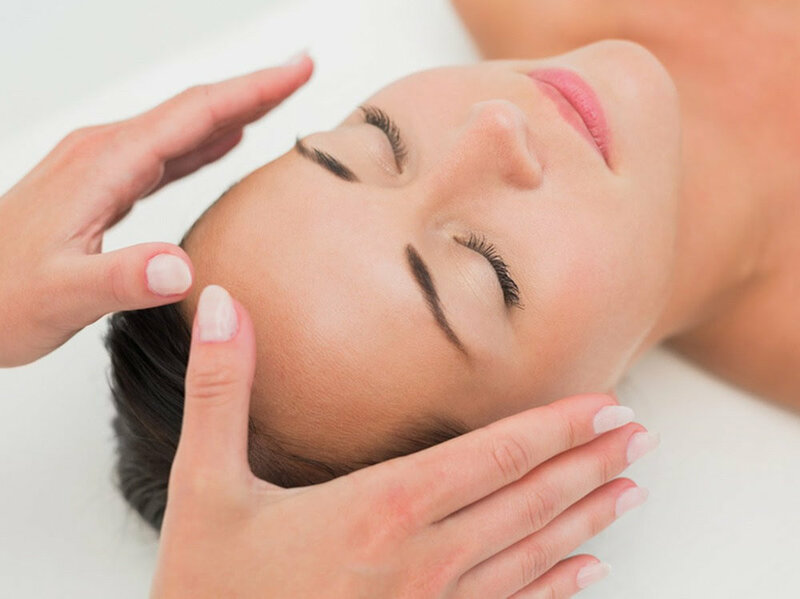 The practitioner lays hands on the head and chakra points of the client after which life force energy begins to flow to the client, inducing changes that help the client relax and get rejuvenated. It is a great self-improvement method to use. Children, pregnant women and elderly people can benefit from Reiki. Elmar is offering a special rate of $88 for 60 minutes of Reiki. MOD has teamed up with Amara Aesthetics in Bellevue to offer Amazing Deals between June 7th-15th. Call (425) 406-8455 to schedule your free consultation and pick up your voucher. 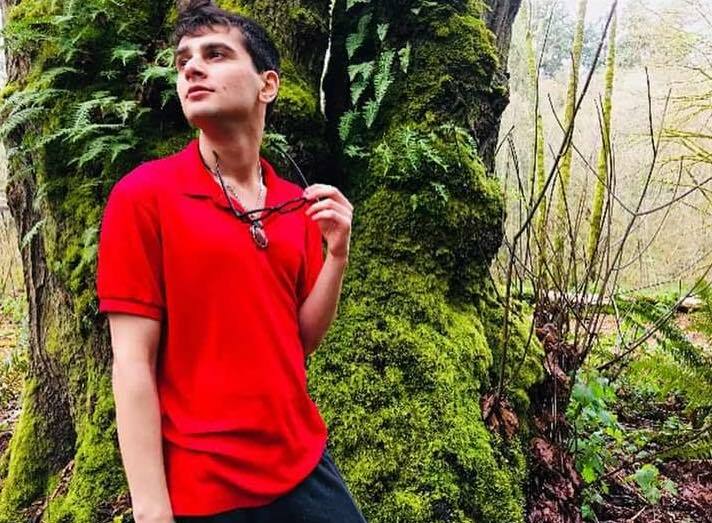 Elmar Aliev - Graduated from Renton Technical College as a massage therapy practitioner. He has done an internship at DreamClinic in Seattle and has additional work experience in customer service and administrative services. Elmar is well-versed in Reiki energy work, tuning fork acupressure, and he also teaches yoga. Elmar lives in Kirkland and looks forward to expanding his repertoire in massage therapy at MOD. Essie Hicks - Comes to MOD with many years of experience in massage practice, teaching massage therapy, and also running her own businesses. Essie received her massage education from Alexandar's School of Natural Therapeutics, where she continued to be actively involved by instructing students, designing their massage program, and managing the student clinic. She and her husband recently moved to Kirkland with their three boys. Receive 20% OFF Book NOW! Join us June 7th from 2pm-7pm for our Open House Party. Enjoy lite bites and drinks, Mini Silk Peel Facials $75, Mini Cool Peel Facials $50, Make Up Tutorials $5, and Chair Massage $5. We are also offering $20 mini-private consultations with Dr. Washington Hormone and Therapy Specialist. Are you having difficulty losing weight? Have trouble YO-Yo'ing? Do you have any symptoms related to hormone abnormalities low libido, energy, mood, hair loss? These Problems Dr. Washington can solve. As well as the great mini-treatments All products will be 20% off! Come and See What All The Buzz Is About! bareMinerals is the leading mineral makeup line for a beautiful and healthy skin. Now they've expanded and improved the whole line to fit every modern women! Schedule now to learn all the tips and tricks--- March 9th 10-6pm.